In the heart of Tux! Simply delicious – Roland’s Gourmet Dining Lounge! So close to the stars! ... means to feel at home from the moment you arrive! A warm welcome from the Kirchler Family in the Tux Valley! Located at the entrance to the green glacier valley, our two houses are linked by a subterranean connection. 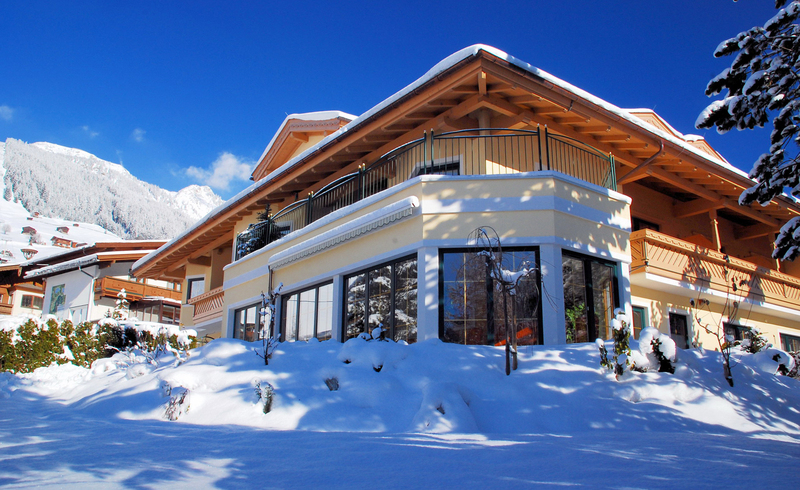 With stunning views of the Tux Glacier Alps, lush alpine meadows and crystal clear mountain spring water! Hay fever sufferers in particular appreciate the low pollen mountain air here, while those seeking peace, tranquillity and a gentle way of life need look no further. We are already well-prepared to spoil you with creature comforts at our Hotel Garni Forelle. Our wellness & spa area, welcoming house bar, rustic farmhouse parlour and "Playarena" children's world promise active, relaxing and eventful holiday holidays in both summer and winter. 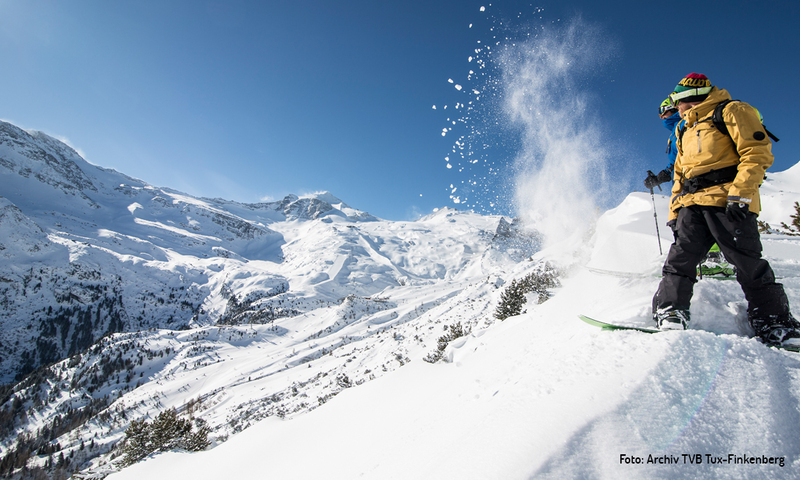 Our central location inspires hikers, mountaineers, mountain bikers, cross-country skiers and skiers (right next to the Zillertal 3000 ski area), as do the slopes of the Hintertux Glacier, where you can ski all year round. The shallow waters of the Tuxbach River flow directly behind our Hotel-Garni Forelle, enticing you to a spot of fly fishing in our very own private waters! Families with children also feel very much at home here! Use of the entertaining amenities at the nearby Playarena is also free for houseguests. The hotel and guesthouse offer comfortable rooms, sumptuous double rooms, family rooms, junior suites and even holiday apartments, with everything you could wish for. 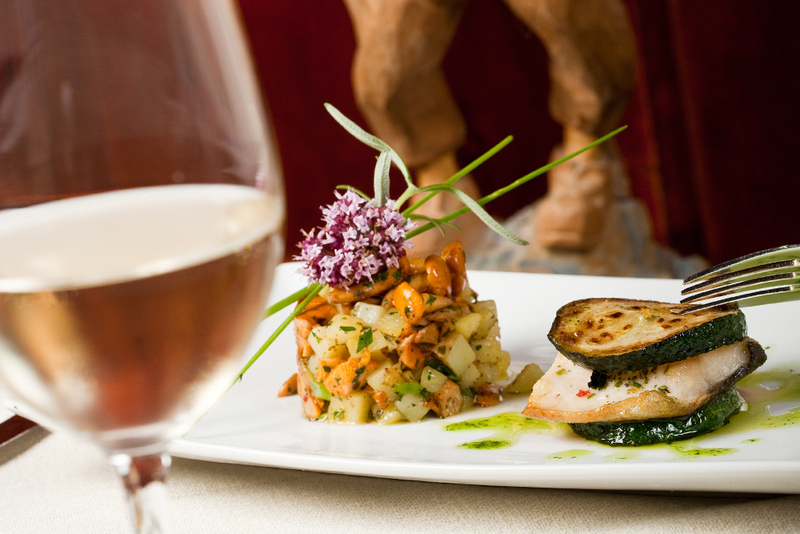 Not only that, we are the only “hotel garni” in Tux with its own hotel restaurant!